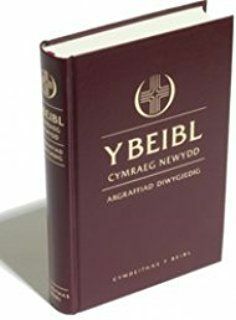 I have been reading the Bible yn Cymraeg (in Welsh) for a while now. This has been wonderful, and simultaneously problematic. My Welsh is broken enough to leave me with an extremely low level of comprehension, and a need to refer to a dictionary with some frequency. I feel like the many people, who over the years have told me that they read the Bible, but don’t comprehend it. After 32 years of being a pastor, it is impossible to recall how many times I have heard people say that they read the Bible but do not understand it. 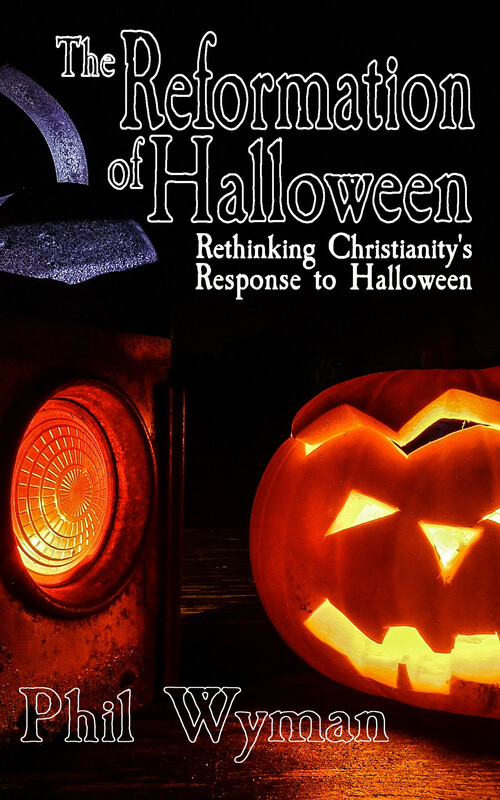 There were points prior to my decision to follow Jesus, in which I felt that the transformative power of scriptural inspiration was inaccessible to me. I did not get how it was that people found deep meaning in the Bible. But, once I decided I wanted to follow Jesus, this all changed, and the reading of the Bible became life giving to me. That feeling has not changed in the 36 years after making that decision. Bible still feels like life to me. This new season of Bible reading gives me a touch of insight into how people feel when they say that they read the Bible, but do not get anything out of it. Daily, I read and/or listen to the Bible in Welsh. The amount of understanding I have in my readings is negligible compared to my English comprehension. I guess I am going back to the beginning and struggling to comprehend like a child. Perhaps this is good. Perhaps we should all try to read like a child, leaving behind our preconceived ideas and blinkers, Welsh would be beyond me, but maybe the transformation comes through an engagement with what we receive as mystery more than we think!